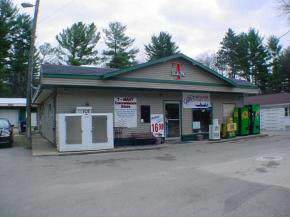 N6612 Lake Drive, Shawano, WI 54166 (#50157019) :: Todd Wiese Homeselling System, Inc.
Shawano Lake Resort C-Store! Great Mom & Pop Turnkey Operation! 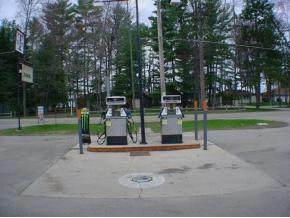 Full restaurant license, retail grocery & sporting goods, gas pumps, LP gas station. Full liquor/beer/wine license, cigarette license, ice machine, soda machine, ATM machine, entertainment machines, 11 door walk-in cooler. 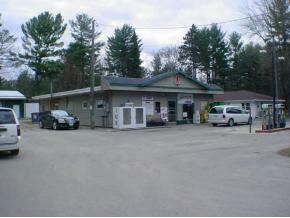 New roof, new furnace, 11 storage units, surveillance system, workshop plus 2 rm eff. apt. Owner retiring.